#2,131 Playing Fair. – Laurel Mercantile Co.
Now reading: #2,131 Playing Fair. Such a clever title, I KNOW I KNOW. 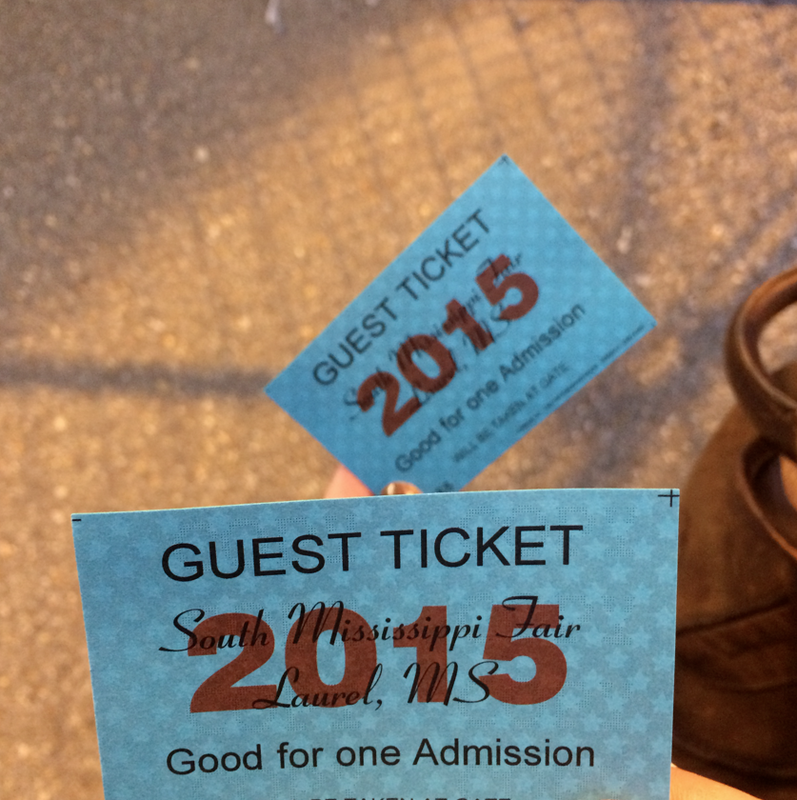 The South Mississippi Fair is in town! Every year I think I try to make a corny fair-related title. Or maybe I’m misrembering that… At any rate, while I was digging around in my bag for some cash to put with Ben’s so we could get our tickets at the gate, this incredibly kind woman walked up hurriedly, held out two tickets and said, “Y’all go on in! Free tickets!” And I know it’s just 10 bucks, but I wanted to hug her neck and become best friends forever because of her random act of kindness. 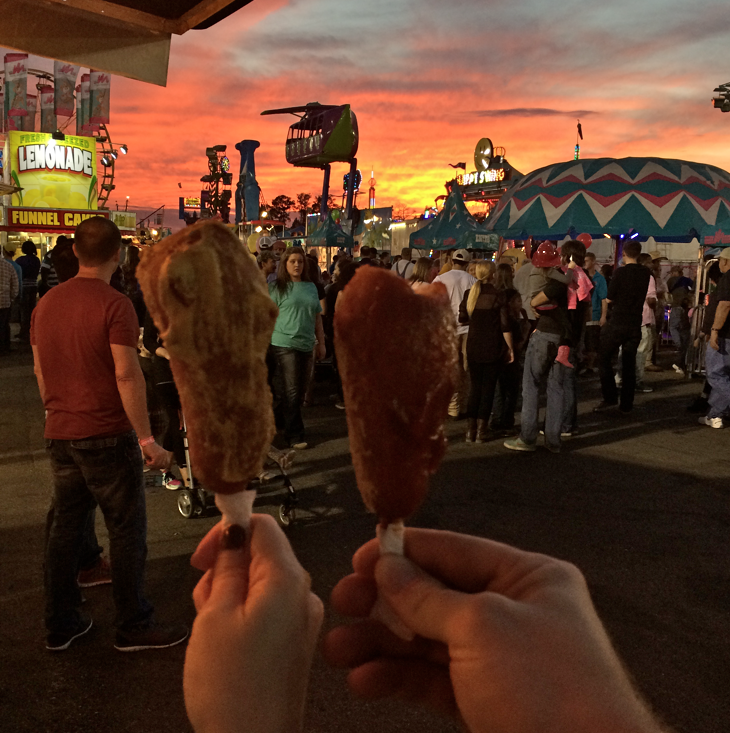 And we got the thing that motivates our annual visit to the fair: Norton Holifield’s corn dogs. No other corn dog on earth matters. 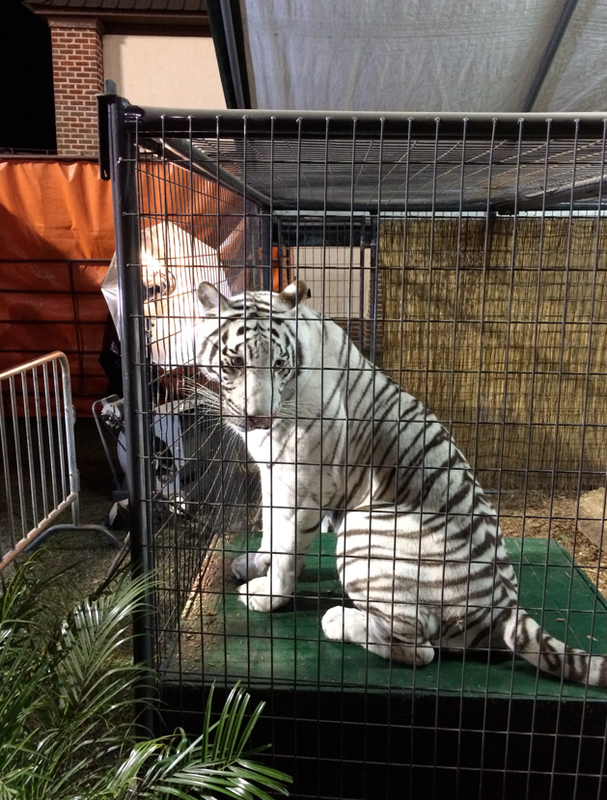 Also, tigers. What?! How did they swing that?